Photo of a 26-pin ribbon cable. 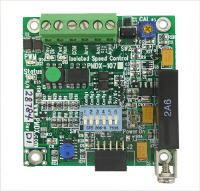 This is a cable for use with the optional 26-pin ribbon cable connector on many PMDX interface boards. 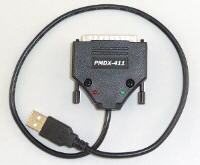 This cable can be used to connect the PMDX-126 to a SmoothStepper (2 required) or to connect the PMDX-108 to other boards. This cable is 18" long. 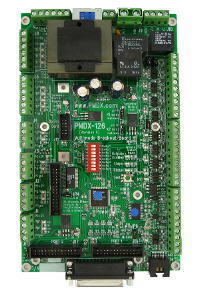 See also the PMDX-HDR26Ribbon for a shorter version.